Missed the big event? No problem! You can watch a full replay… It’s about an hour and twenty minutes in length, and available on-demand below. 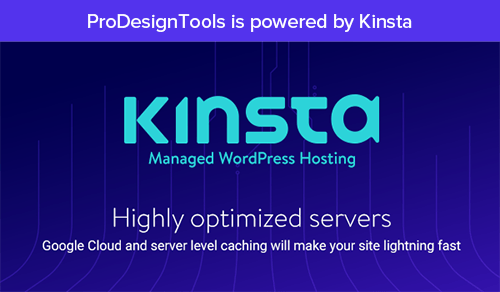 Creative Suite 6 offers hundreds of new capabilities and focuses on four main areas: Application Performance, Enhanced User Interface, Efficient Development for Multiple Devices, and Killer Features. The launch event illustrates these themes through the true story of a fashion designer and how her company benefits from the new features added in CS6. 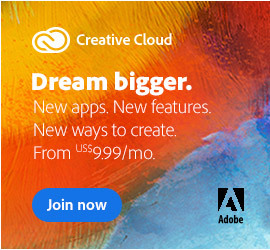 Adobe says it’s taken more than 10,000,000 person-hours to produce this version… If you assume salary, benefits, office and other expenses come out to around US$50/hour, then that’s $500 million invested into Creative Suite 6 – and onto your desktop! If you want to just watch the 22-minute segment with demos of CS6, without the intro pieces or coverage of the Creative Cloud, it’s the second video below. For more details on the release such as product adds/drops, suite configurations, system specs, upgrade paths, plus pricing and availability, see our CS6 Launch Guide. 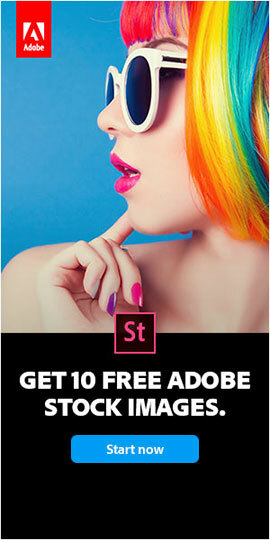 Or check out a detailed product-by-product breakout of what’s new in every CS6 application. 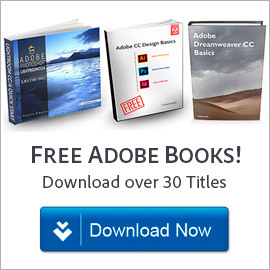 Do you have any questions about CS6? Just ask them below and we’ll get you answers fast! 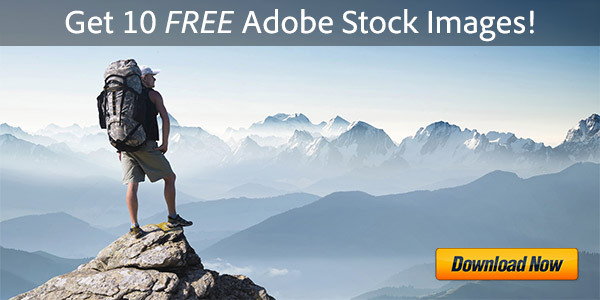 Save 30% on Adobe Lightroom 4 – $99 sans Coupon or Promo Code Adobe CS6 Was Announced April 23, but When Is the Release Date?